The cornerstone of any nutritious breakfast is — LEGOs? 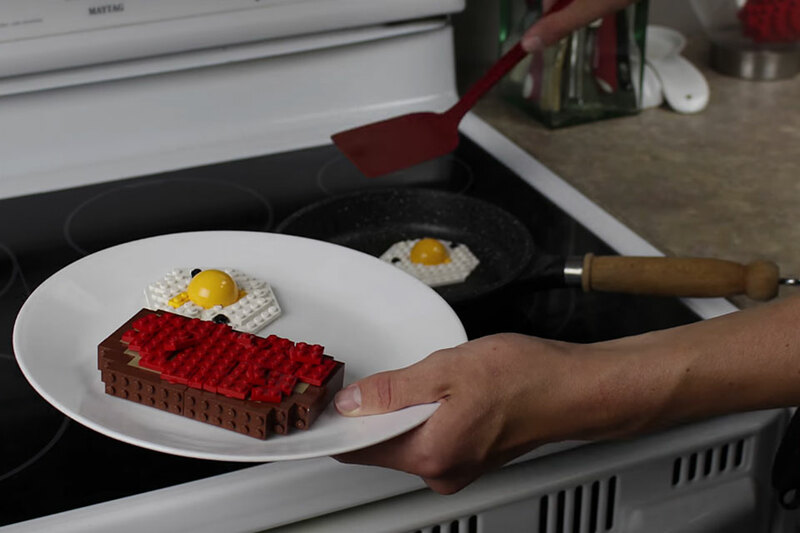 A morning meal fit for a minifig champion is prepared in this stop-motion short from BrickBros. Eggs and toast with jam are on the menu, all made from the finest bricks. 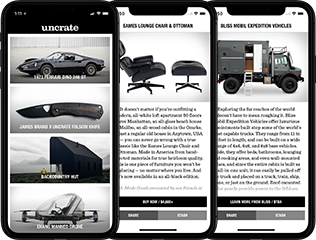 Imagine The Office — in space. Assigned to a middling exploration vessel, Captain Ed Mercer assembles a middling crew, with the exception of his first officer who happens to be his ex-wife. Along with the thrill of new planets and life forms, the joy of being trapped in a tin-can at the speed of light and learning how to get along is the most rewarding discovery. 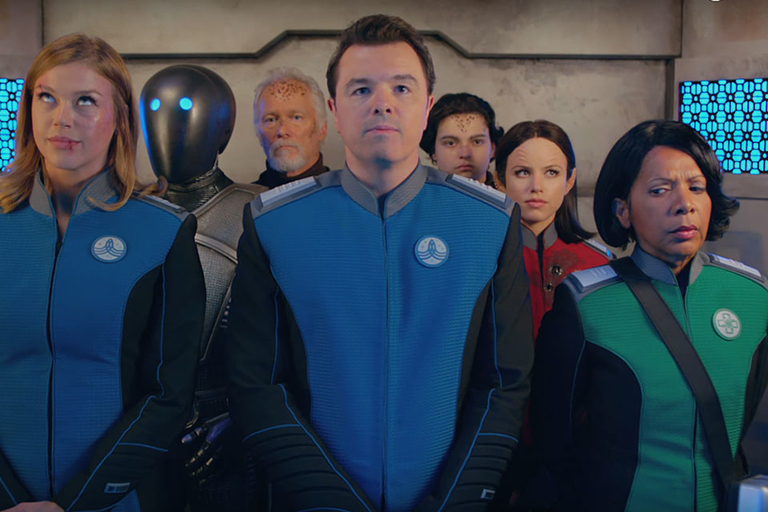 Created by and starring Seth MacFarlane, The Orville premieres fall 2017. For their next brick blockbuster, Warner Bros. is going ninja. 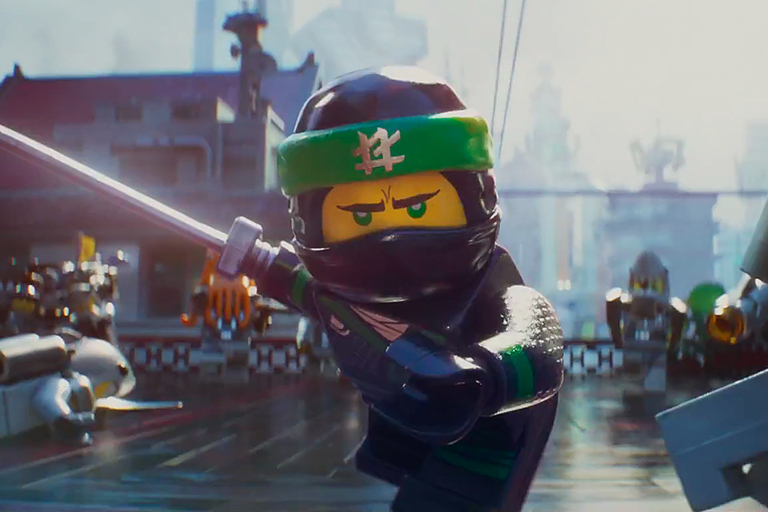 The film takes place in Ninjago City, where Master Builder Lloyd and a group of secret ninja warriors — led by Master Wu — try to take down the evil warlord Garmadon, who also happens to be Lloyd's deadbeat dad. The voice cast includes Dave Franco, Justin Theroux, Fred Armisen, Olivia Munn, and Jackie Chan, and is slated for release September 22, 2017. With 28 medals, Michael Phelps is the most decorated Olympian of all time. Considering all but 5 are gold, it's hard to find a worthy opponent for the swimmer. But Phelps may have met his match when he went head-to-head with a Great White for a Shark Week special. Okay, so it wasn't an actual Great White. 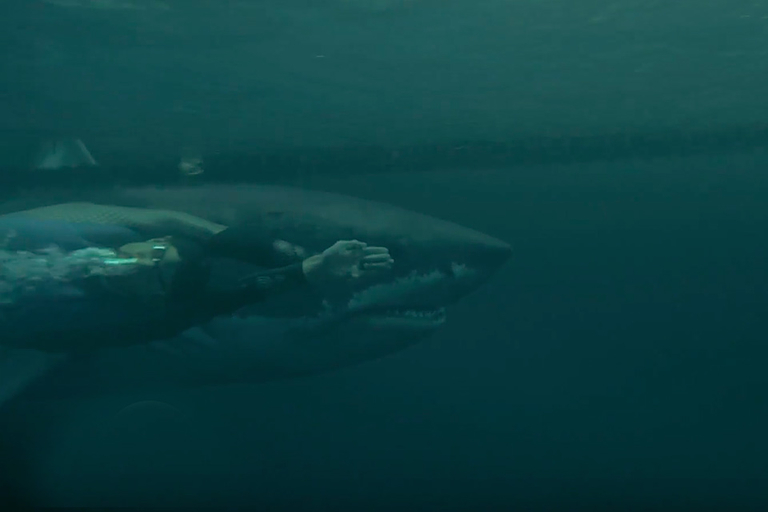 Instead, a simulated version created using data from the real thing faced off against Phelps in a 100-meter race, ensuring no animals or humans were harmed in the process. 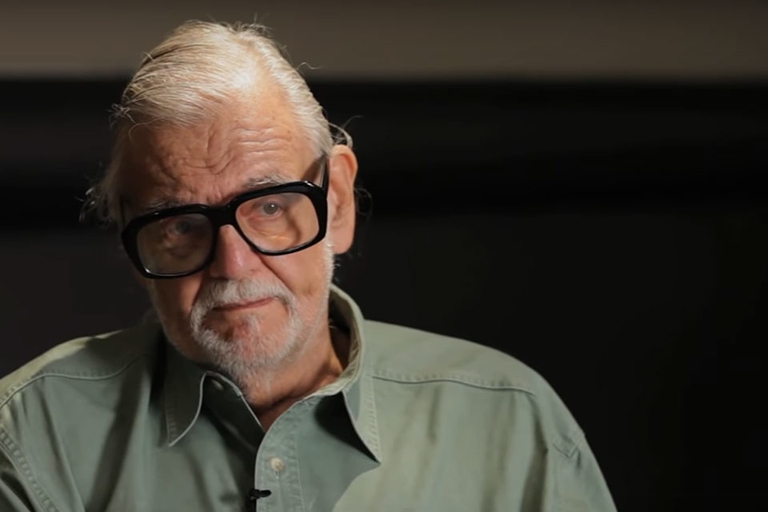 The father of the zombie film never intended to be the father of the zombie film — it just worked out that way. When George Romero made Night of the Living Dead, it was a post-apocalyptic movie that just happened to have zombies. And the rest, as they, is history. Ryan Hollinger digs up the details on accidental history of one of films favorite monsters.